variations on Friday, March 25th at 6:30pm. This class is FREE for monthly members and a $15 drop-in for non-members. 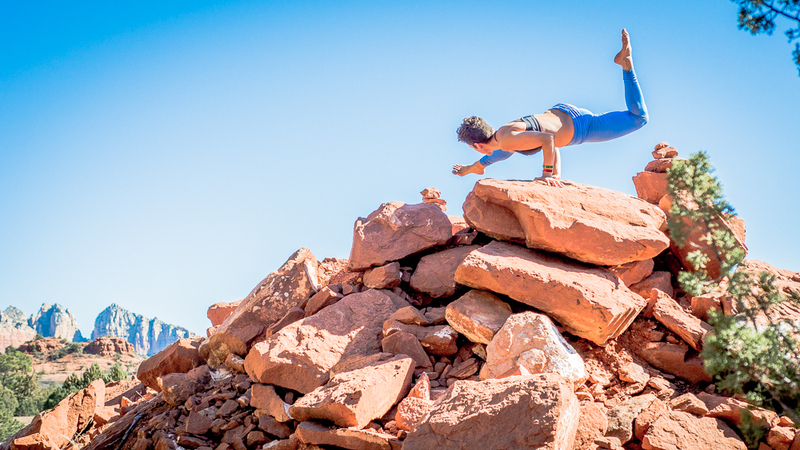 Arm balancing postures require strength, flexibility, and focus, as well as lots and lots of practice! In this workshop, we’ll examine a range of arm balances, beginning with the basics and building up to the more advanced and uncommon variations. By practicing the fundamentals of proper alignment and body awareness in simpler postures like plank and down dog, you’ll gain a deeper understanding of the mechanics of arm balancing so that you can practice more safely and effectively. Get ready to face your fears, fall down and get back up, and find the balance of resilience and humility within your practice. Cost:$25 in advance, $30 on the day of workshop. Please register in advance to save your spot!